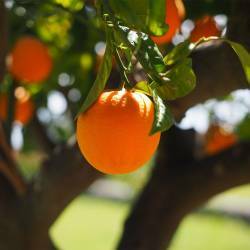 Warm, fresh, concentrated orange aroma. 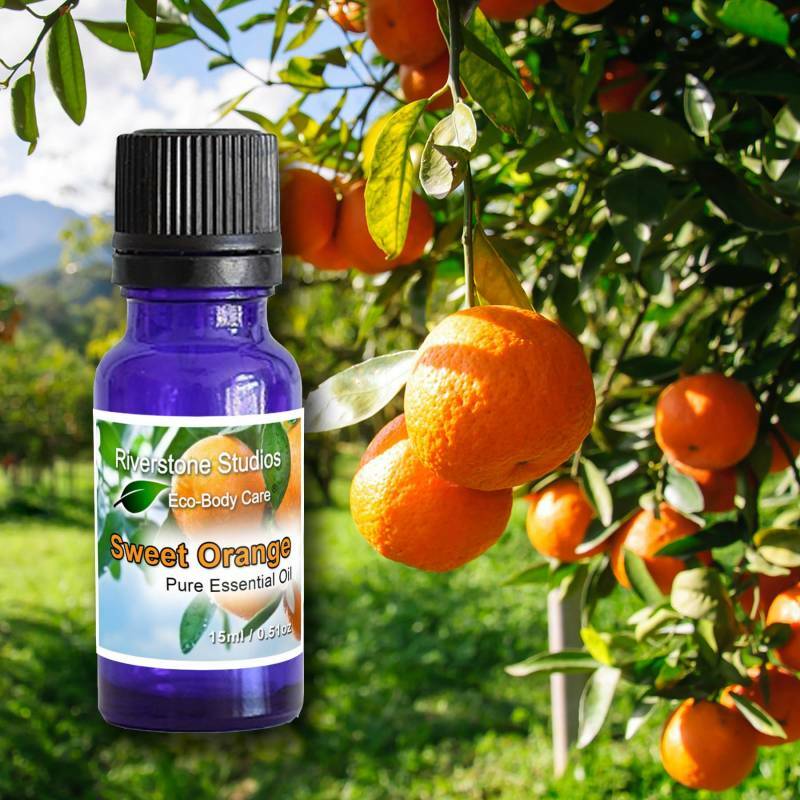 Sweet Orange Essential Oil is used aromatically to be rejuvenating, uplifting, refreshing, invigorating, inspiring, cheering, energizing, relaxing and calming. 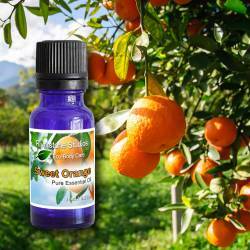  Orange you glad this item is always available and bottled just for you? 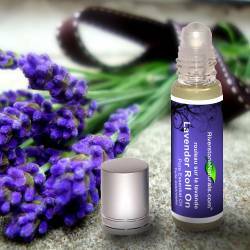 * Used in aromatherapy to be uplifting and antidepressant, boosting immunity, induce relaxation and reduce depression. 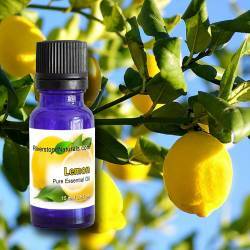 * Rich in limonene, which has been extensively studied in over 50 clinical studies for its ability to combat tumor growth. 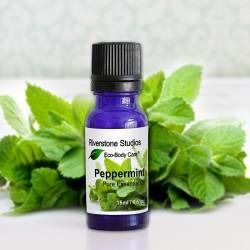 * Used for arteriosclerosis, hypertension, cancer, insomnia, and complexion (dull and oily), fluid retention, and wrinkles. * Known to stimulate circulation and to improve relaxation. Caution: Avoid contact with eyes, mucous membranes, sensitive skin, or fresh wounds or burns. Do not use on children younger than 18 months of age. Caution: Avoid applying to skin that will be exposed to sunlight or UV light within 24 hours. * Store in cool, dry location with lid secured.